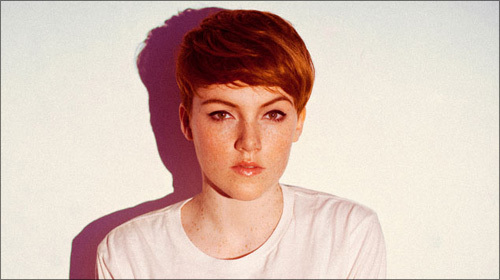 If you remix Chloe Howl's name, you get "Oh Hell, Cow". Chloe's first EP is available as a free download on her Official Website. It contains the original version of Rumour, the sweary-and-brilliant No Strings, and a ballad. What more could you want? Videos for all three? Oh, ok then.